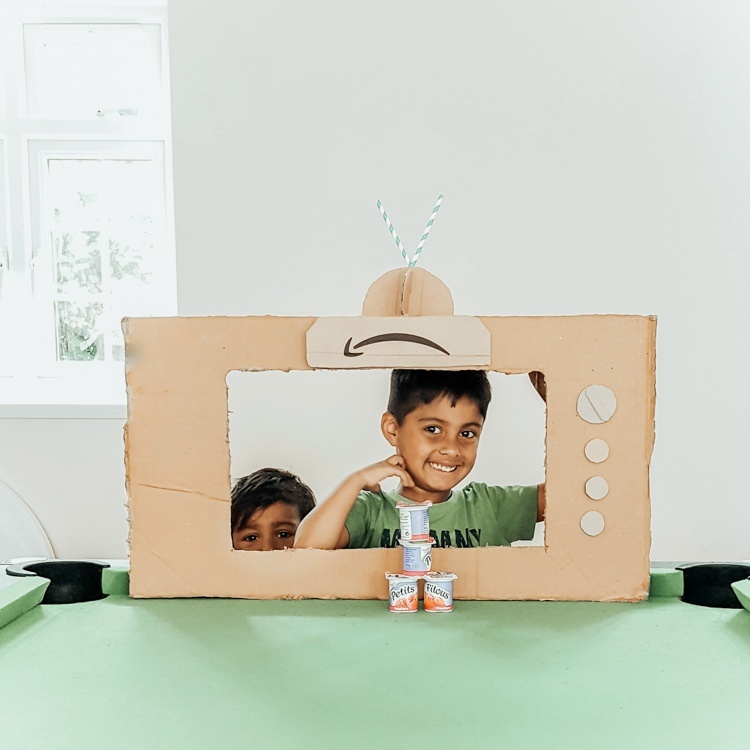 Create engaging imagery of children playing with Petits Filous yogurt pots and Amazon boxes! Bring to life our key message and inspire your audience to get involved: Your little one's next big adventure might be just a stretch of the imagination away, so let them play free! littlehousebigalaska Love these special times with little ones! shellandthelittlies Love this campaign we love reusing boxes too!